At The Tanning Team our aim is to provide all of our clients with a warm and friendly service. As a business we specialise in tanning, beauty and hairdressing and have many years of experience so you can feel assured that you are in safe hands. If you feel like being pampered then The Tanning Team are here to help you to look and feel great. 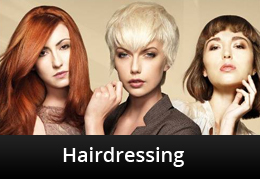 Whether you want a facial, manicure, tan, hair extensions or anything else our team are all fully qualified and highly experienced within the industry. 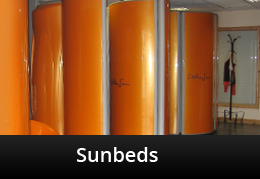 We are able to offer the highest quality indoor tanning experience, we have an excellent range of top-of-the-line sun beds, tanning accelerators & airbrush tanning. 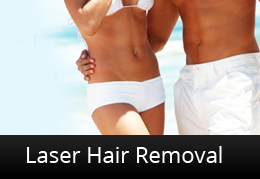 We also have a wide range of products available to help you to maintain and prolong your tan. As well as being able to provide an extensive range of beauty treatments we are also able to offer treatments such as toning vibrating plates, ultrasound lipo and RF treatments. 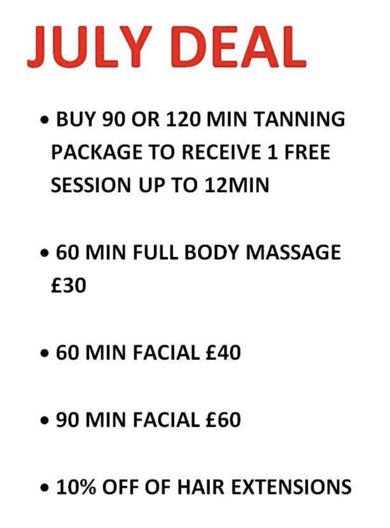 If you would like further information regarding any of our treatments, then please feel free to contact The Tanning Team today and we will be able to assist you. If you would like to view some of our photos then please visit our gallery page by clicking here.